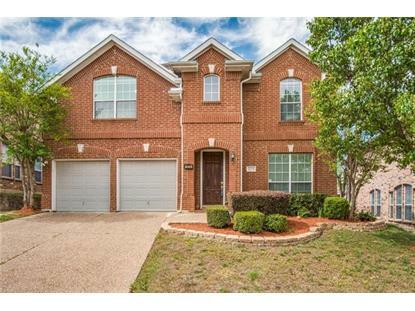 for $399,000 with 4 bedrooms and 2 full baths, 1 half bath. This 2,928 square foot home was built in 2004 on a lot size of 0.098 Acres. 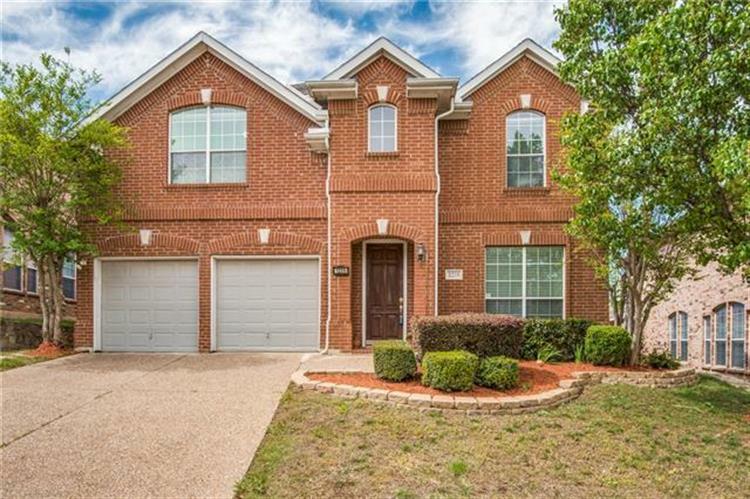 Wonderful floor plan in Valley Ranch, with room for all activities. Enter into stacked formals with dramatic curved staircase leading to huge game room on second story. Three living areas include formal living, family room with fireplace adjacent to kitchen, and game room up. Kitchen features include granite, abundant solid wood cabinets, pantry, built-in desk, breakfast area, and island breakfast bar. Master suite has luxurious tub, separate shower, his and hers vanities. Lovely architectural features throughout '“ curved stairway and walls, dramatic arches, and art niches. Larger back yard with open patio. Your new home is waiting!